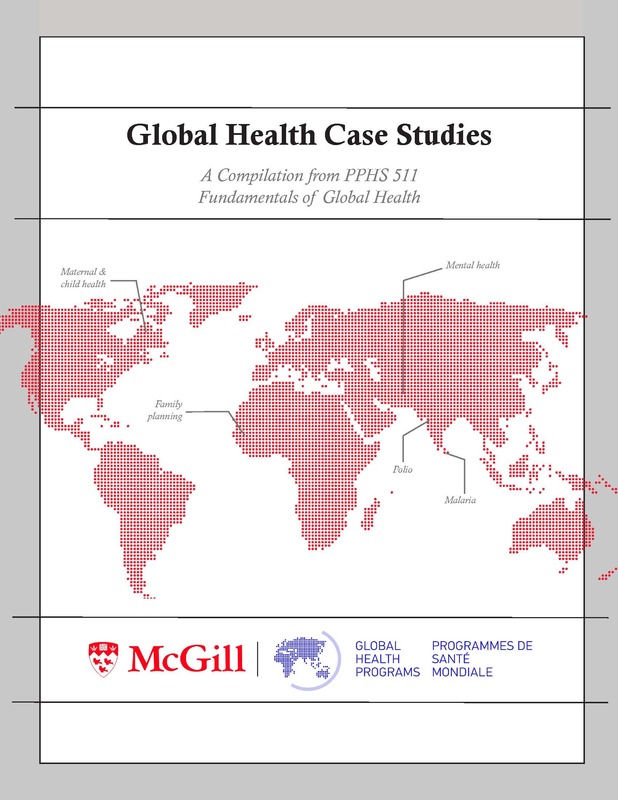 The Global Health Case Studies: A Compilation from PPHS 511 Fundamentals of Global Health ebook is a collection of case studies published by students in PPHS 511 - Fundamentals of Global Health . Some have been published in the student-led journal The Prognosis, published by McGill Global Health Programs, while others have been published in peer-reviewed journals. In addition to the case studies themselves, this book also provides a template for developing case studies.